Nearly every plug-in used in mixing and mastering nowadays comes with a hefty list of included presets for nearly every use imaginable. Presets can be both a blessing and a curse to the music creator and knowing how, when, and why to use presets is key to keeping your music’s integrity intact. Here are three reasons you should and shouldn’t be using presets when producing music. You’ve worked hours completing your mix, perfecting levels, tone, and effects, now you’re looking for that extra 10% of polish and finalization to prepare the track for release. The worst thing you could do now is open up Ozone and smack a mastering preset on your mix. Anything on your master is equivalent to applying an effect on every single track of your mix and using a mastering preset is like asking a deaf monkey to finalize your production. Blindly applying EQ, multi-band compression, generating harmonics, and messing around with the stereo field (and phase!) can ruin you’re track in mere seconds. Instead, you should be judiciously applying processing with a plan based on the needs of the material (or hiring a professional). I understand not every producer wants to be an engineer, and using plugin presets is a fast way to maybe get decent results. 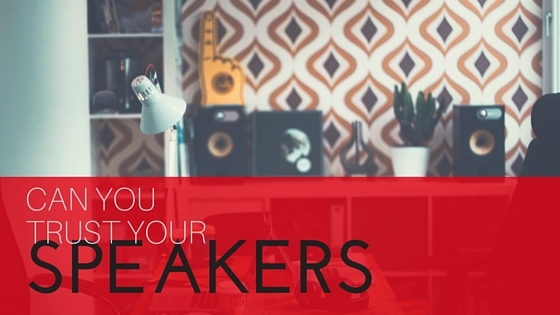 However, if you’re planning on growing as an engineer and continuing you’re education and honing your craft, over dependency on artist signature series plug-ins and presets can stunt your growth and competitiveness fast. Just watch Pensado’s Place, nearly every engineer discusses their passion and desire to keep experimenting, keep learning from others, and pushing the boundaries of the arts. 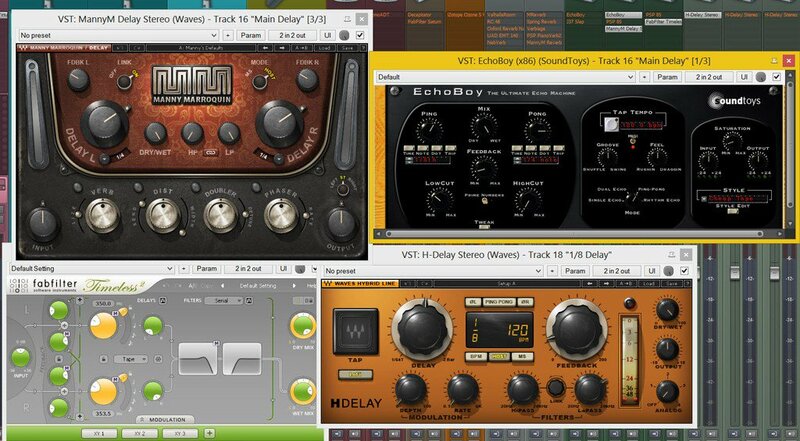 Certainly use these plug-ins if the result is amazing for your material, but still attempt to achieve similar results with your own chain so you have a grasp on the processes. The most dangerous aspect of using presets is presets do not have ears and are not making decisions based on your specific material. How can one believe that the snare drum track you’re working on is of a similar quality as the one Chris Lord-Alge was working on when he saved the preset? How can equalization changes and compression thresholds and timing be set to properly work with your material without every hearing the original source recording first? Every recording is different, as is every role a particular track plays in the mix and music be dealt with on an individual basis to end up with a fitting result. Reverbs, delays, flangers, choruses and other creative effects all represent the perfect opportunity to use a preset. Attempting to create a reverb purely from parameters would be a nightmare when simply selecting “Big Vocal Hall” gives you the perfect start. Sifting through various fx presets quickly allows you to instantly know if an effect is the right fit for your production. Many times, you may still need to make small adjustments to parameters like pre-delays, decay time, EQ, early reflection levels etc… but effect presets are surely effective at being a near perfect fit for most material. As I mentioned earlier, it is within our best interests to always be growing and learning as engineers. Sometimes though, you just don’t know where to start on a particular track. In these cases, it may prove useful to browse artist presets (set by mixers such as Jack Joseph Puig, Dave Pensado, Ross Hogarth, Tom Elmhirst etc…) to try and discover their approach to a particular instrument. The preset probably won’t fit your track’s specifications exactly, but may be able to discern why they set a preset a certain way and apply this logic to your own mix. Were they applying a high shelf at 12kHz? Cutting harshness at 4.5kHz? 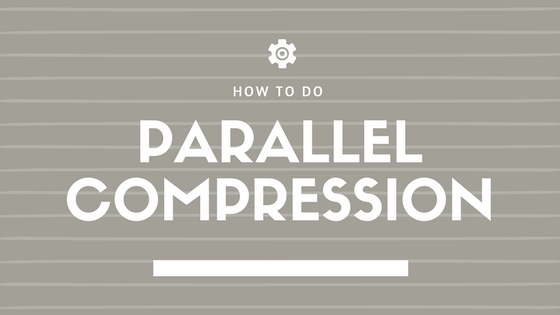 Adding aggressiveness with a high ratio and fast release on the compressor? Removing muddiness between 100-200Hz? These are the types of questions you should be asking when starting with presets, and then customizing the processing to work with your music (and growing at the same time!). Composers and producers know that the technical part of the mind often fights with the creative half of the brain. When composing, an artist needs to get down ideas quickly and effectively in a way that removes all technicalities and promotes vision for the song. The mere act of browsing synthesizer presets can be overwhelming in itself, but once a sound fits, it is time to lay down the part and go with it. Building a synth patch from scratch would be a huge, un-creative hassle! Instrument preset patches are ideal for inspiration and superb excellent starting and ending sounds. If you want to ensure your music won’t contain similar sounds as other producers, I encourage you to tweak sound parameters in the VSTi but only after your creative session is fulfilled and you can start to focus on technical aspects of the sounds. There you have it – when, how, and why to use and not use plug-in presets when making music. Do you have love/hate presets? Feel free to chime in. Presets not doing the trick? I'll tailor a mix just for you. 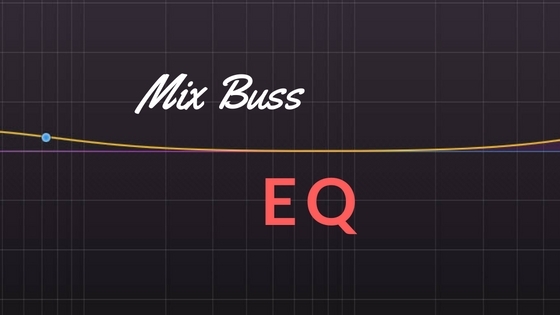 Scott of Virtual Mix Engineer discusses the use of plugin presets when mixing and mastering music.